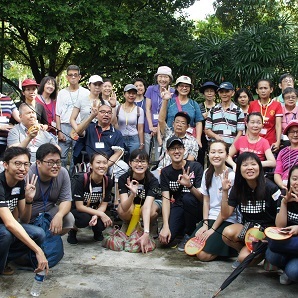 S3 adopts a partnership-based approach to accurately identify and address challenges faced by post-stroke survivors in reintegrating back into society and work closely with partners and collaborators to maximise the impact of S3’s programmes. National University Health System (NUHS), for their partnership with S3. 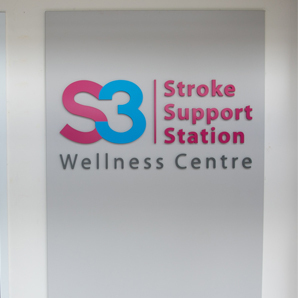 Both S3 and NUHS hope to harness the synergy to effectively help stroke survivors in achieving fulfilment and acceptance within the community which goes beyond the traditional concept of a healthcare system. 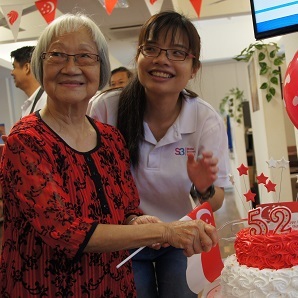 Singapore Disability Sports Council for the development of sports and games, customised to the age and abilities of members, as well as providing sports equipment, trainers and guidance for recreational activities. 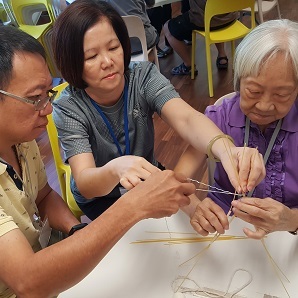 Ang Mo Kio – Thye Hua Kwan Community Hospital for providing S3 volunteers with hands-on experience and exposure to working with stroke survivors and guidance on programme development. 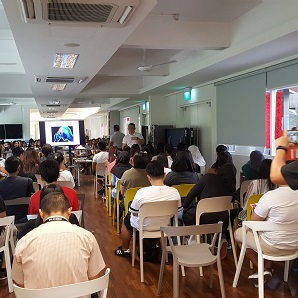 Abilities Beyond Limitations and Expectations (ABLE) for collaborating with us for the Return to Work programme which S3 members can tap on for relevant job training and placement. The Enabling Village provides a beautiful, safe and inclusive environment for stroke survivors, allowing them to focus on recovery. 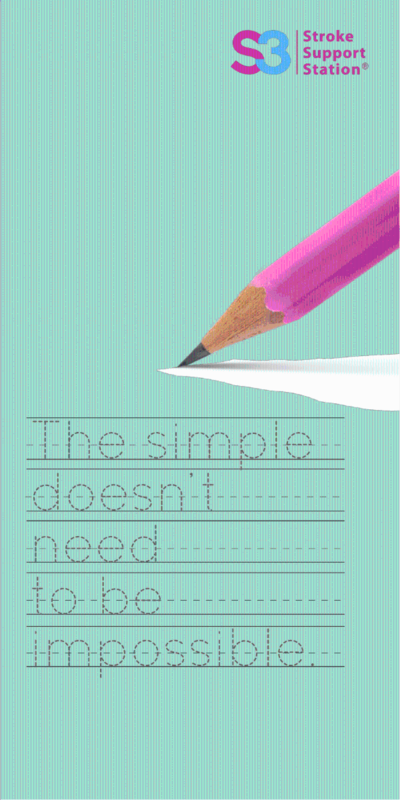 Enabling Village also offers job training and placements for S3 members.